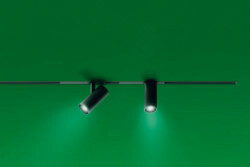 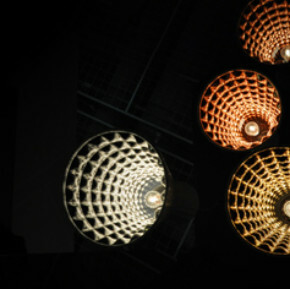 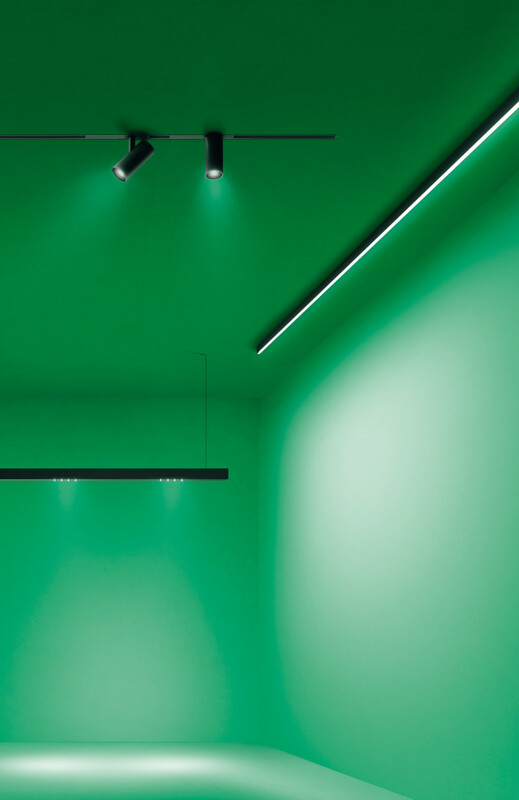 A.15 adds maximum dematerialization to the flexibility of the other Artemide systems. 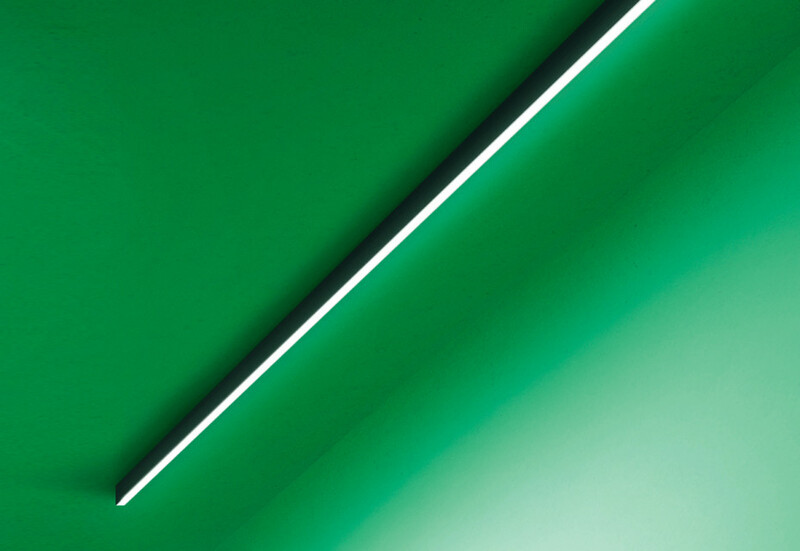 It becomes an ultra-thin line capable to fit into space and provide high-quality performance. 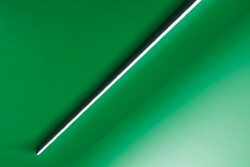 Barely 15 mm thick, in fact, it ensures maximum quality of the different diffused or sharp light performance options. 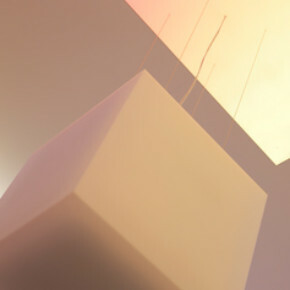 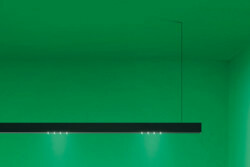 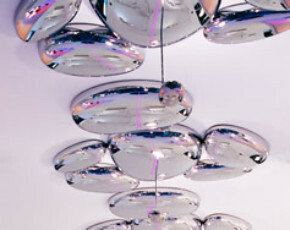 A patented magnetic circuit allows, in turn, to move it in space on an 14 metre distance from a single connection point and to fit a variety of Dali adjustable appliances for endless freedom to design and change light performance in real time by adjusting the individual intensities or easily moving the individual elements.